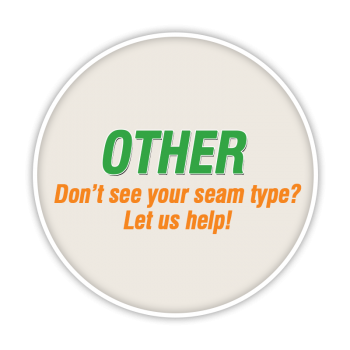 Dual hot air and hot wedge heat systems for seaming any type of industrial fabric. 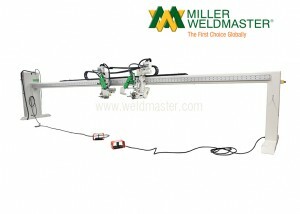 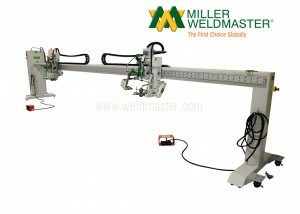 Adjustable welding heads for multiple width products. 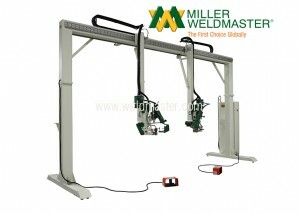 Operator foot pedal to initiate welding process while hands assist with material handling as needed. 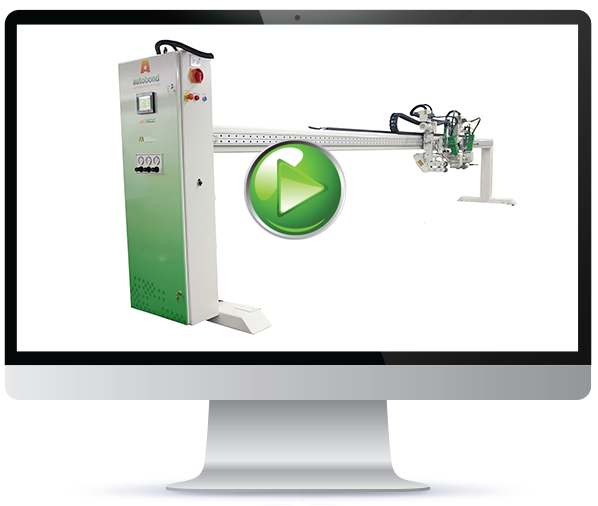 PLC touch screen for simple control and multiple recipe storage for quick setting recall. 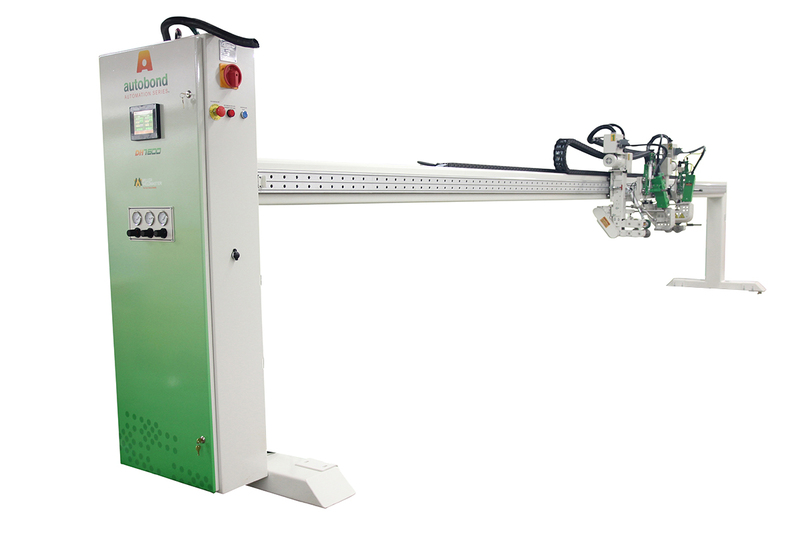 Single operator capability for decreasing labor costs. 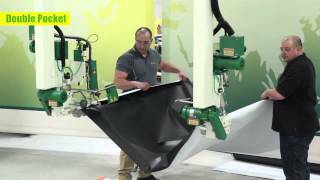 Customers worldwide are becoming more efficient in producing everyday products seamlessly. 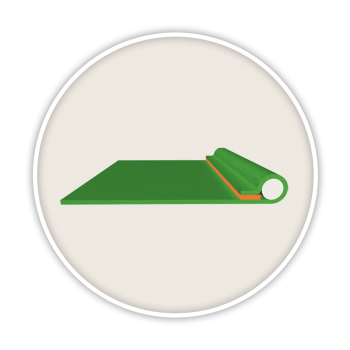 Awnings, Tents, Tarps, Covers and more… Don’t see your product? 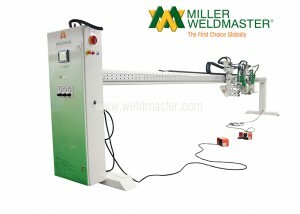 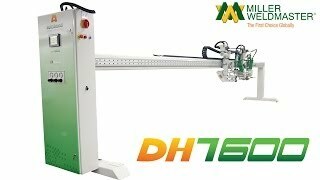 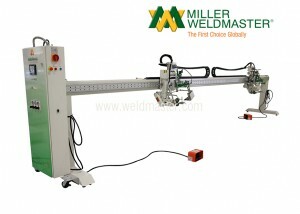 Together lets discuss your application and the right welding machine.